This Letter necklace features a circular personalised pendant and option to add four more with further letters. 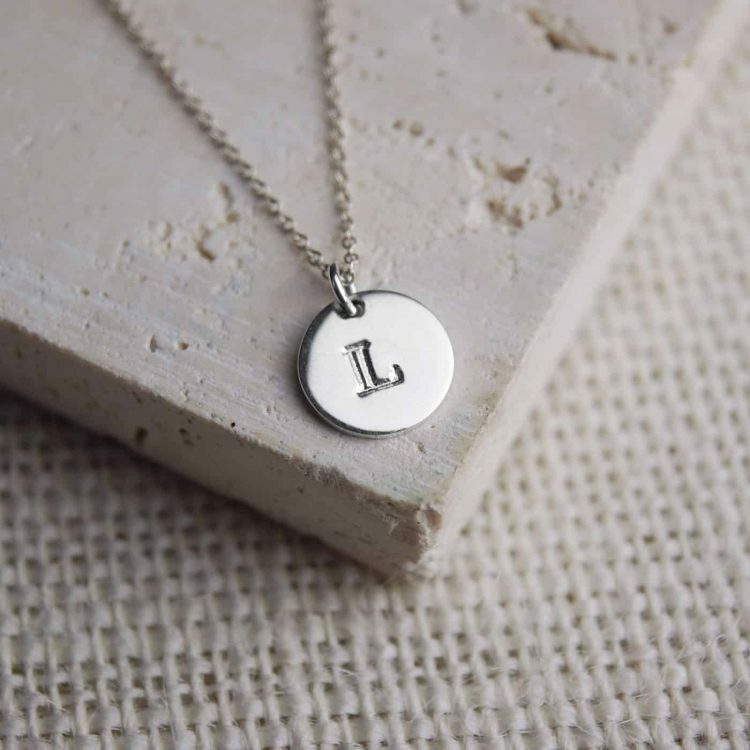 Create a wonderful gift for her with the initials of everyone in the family to celebrate a birthday, Mother’s day or add two letters and a heart to celebrate an engagement or anniversary. Made from solid Sterling silver with sterling silver findings. Also available in Rose Gold and Yellow Gold. 45cm (18 inch) fine Sterling silver Chain. Circle pendant: 10mm x 10mm, 1mm thick.